The Plant List (2013). Version 1.1. Last accessed on Tuesday, August 08, 2017. 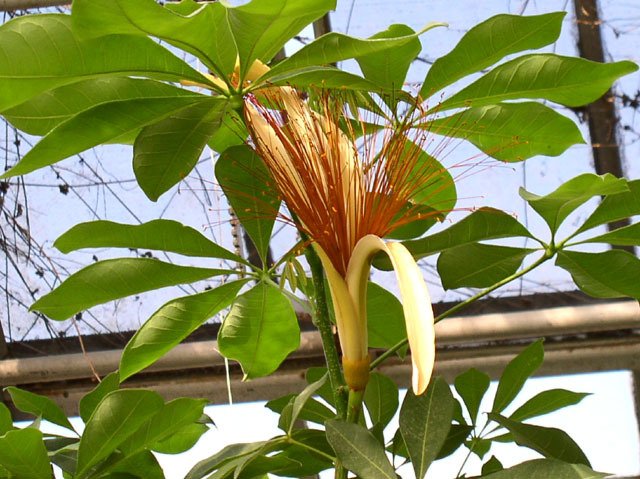 Pachira aquatica at ARS-GRIN. Last accessed on Tuesday, August 08, 2017. 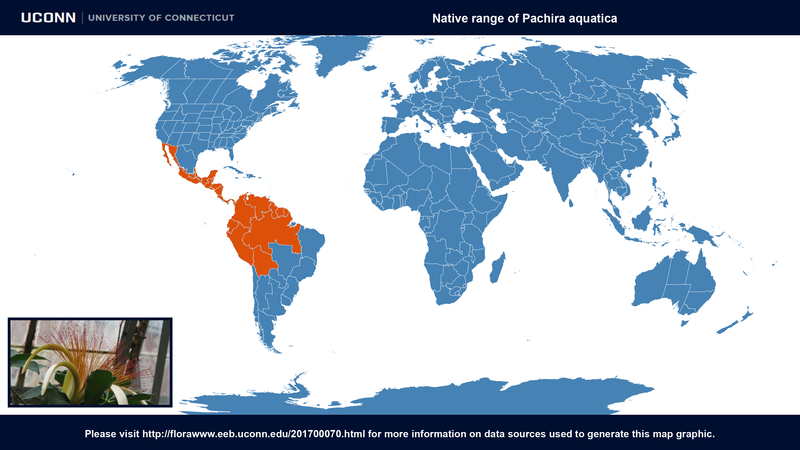 Pachira aquatica at Global Biodiversity Information Facility. Last accessed on Tuesday, August 08, 2017. 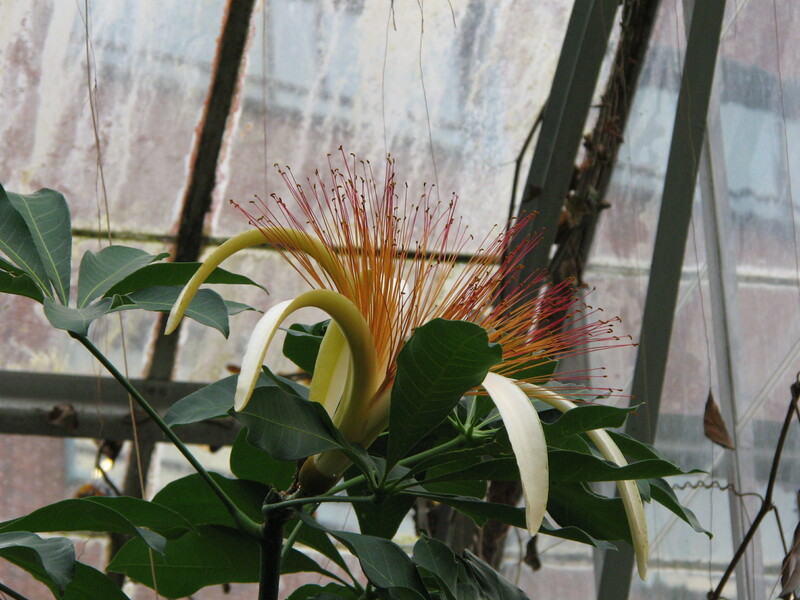 Money Tree Plant at Logees Greenhouse. Last accessed on Tuesday, August 08, 2017. 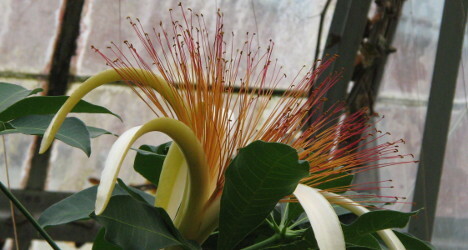 Pachira aquatica at Wikipedia. Last accessed on Tuesday, August 08, 2017.